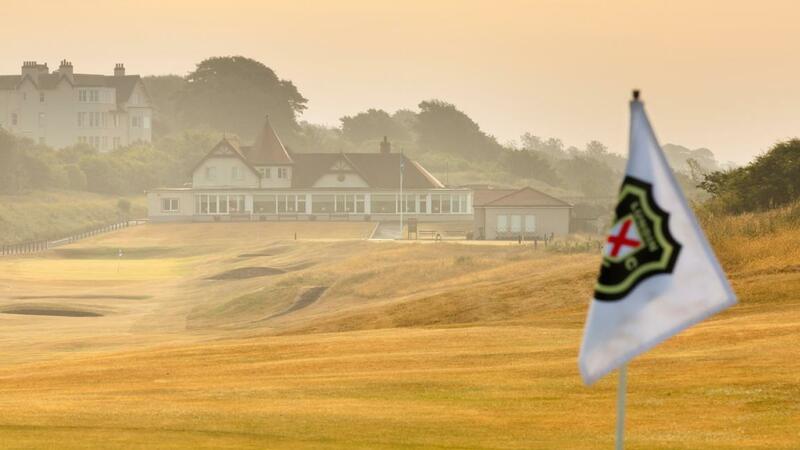 Picturesque Lundin Links and Largo are 12 miles from St Andrews on the Fife Coastal Tourist Route at the gateway to the beautiful East Neuk of Fife. Family owned and run, we make your comfort our top priority. We can promise you a warm welcome, but we don't stop there. 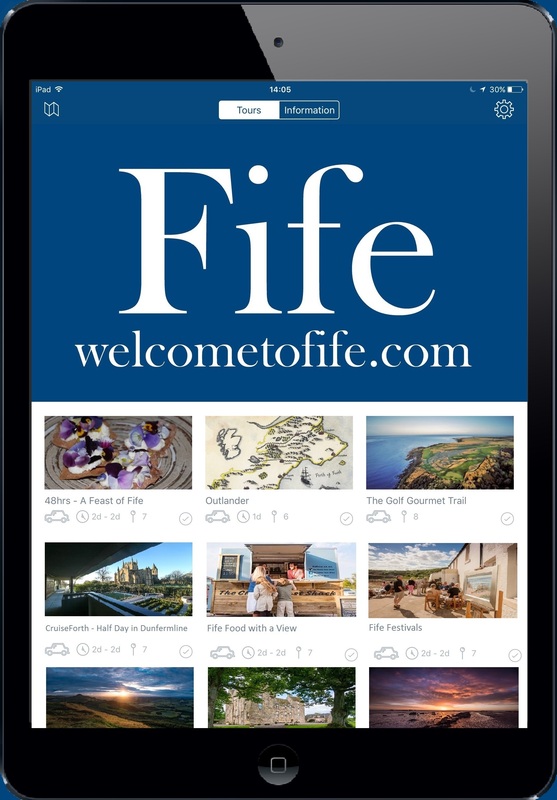 We will help you gain every ounce of goodness from your stay by offering any help we can to plan your break - information on attractions, getting around, What's on in the area, Worthwhile trips and visits , good places to eat, golfing and sporting facilities - our local knowledge is at your disposal. Guests attending Mark Cargill photography courses are specially welcomed. Please see special prices for winter/spring short breaks on our Rates page. "Sandilands is one of the best deals I've found in Scotland.....their rooms are the equal of hotels twice as expensive"
Allan McAllister Ferguson - "Golf in Scotland"
In our local area you will find many restaurants, some within walking distance, eager to cater for your needs with varied, interesting menus to suit a range of tastes and budgets. See our dining page. Lundin Golf Club, near to St Andrews the 'Home of Golf', is well known throughout the golfing world as a course of rare quality. 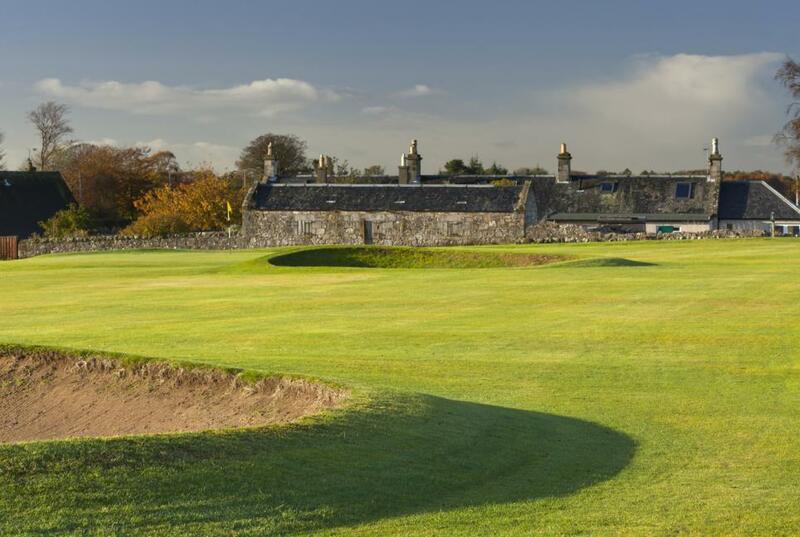 Lundin Ladies Golf Club is known and loved by many as one of the only ladies golf club in Scotland. It is run solely by the ladies but welcomes gentlemen players and juniors.